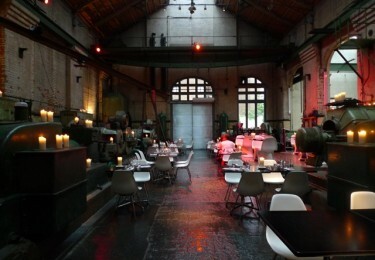 What happens when an Hydraulic Power Station turns into a restaurant and art center? The Wapping Project represents one of London’s most interesting and stylish places, an hybrid of culinary and art next to power station’s original machinery. 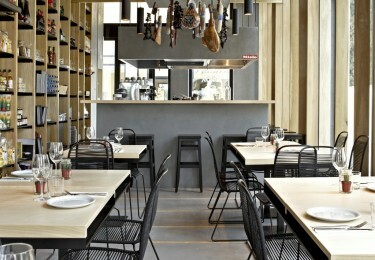 It’s no surprise that Pbox is one of the must see places to visit in Athens according to the New York Times; a cosy, modern and stylish all-day restaurant in Kifisia, one of the most beautiful suburbs of the greek capital. Relaxing ambiance coupled with exquisite cuisine makes Pbox a great choice for an exquisite top quality experience. Who didn’t have dreams back in his childhood? Some of them were achieved whilst others never came true. 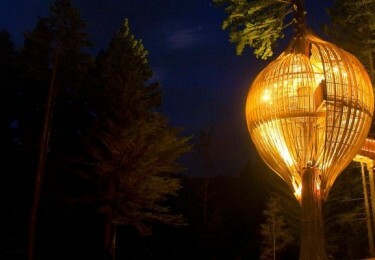 Well, there is an architectural concept that we all dreamed of as children but could only do as an adult fantasy.